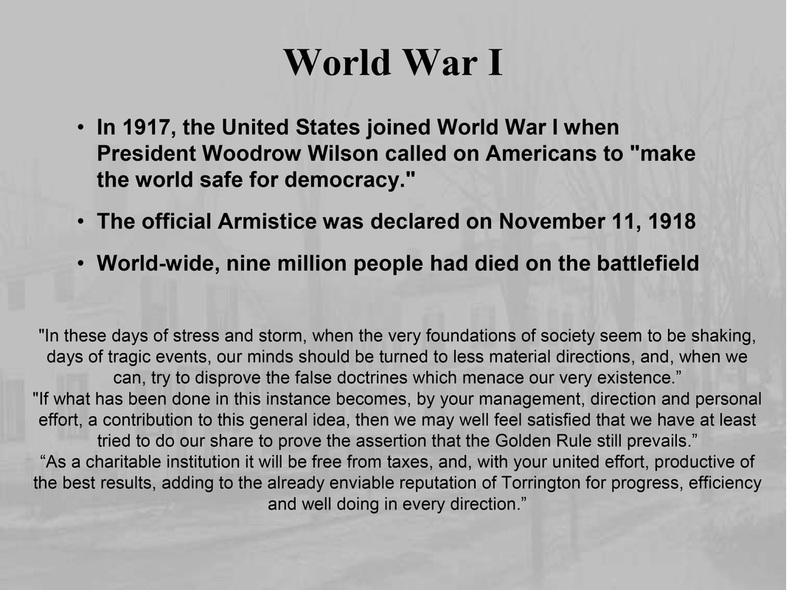 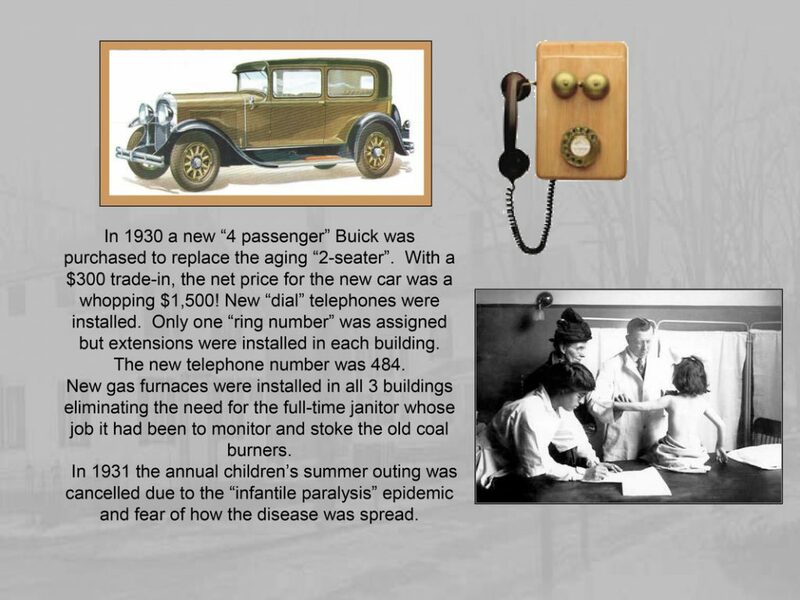 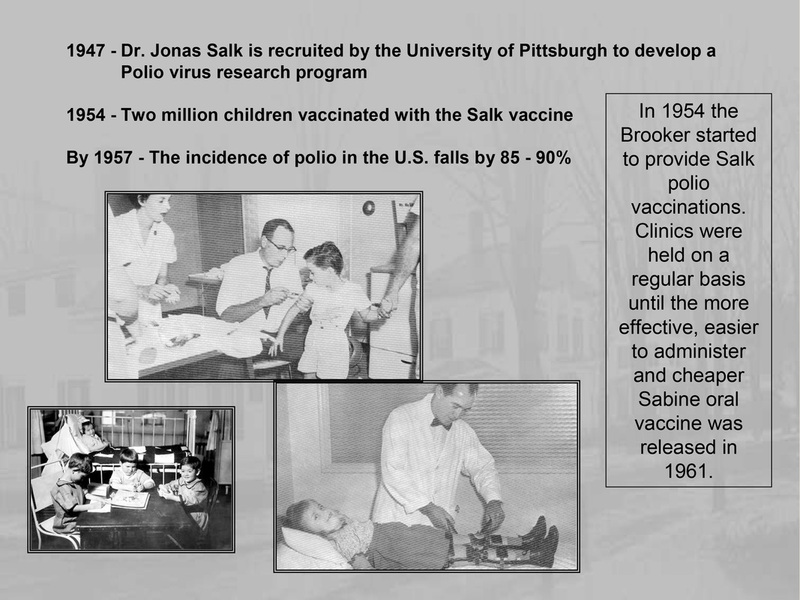 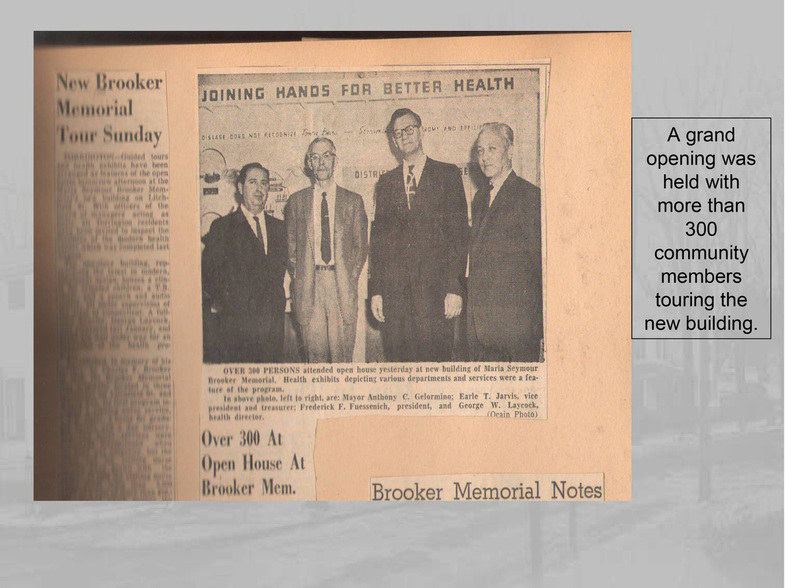 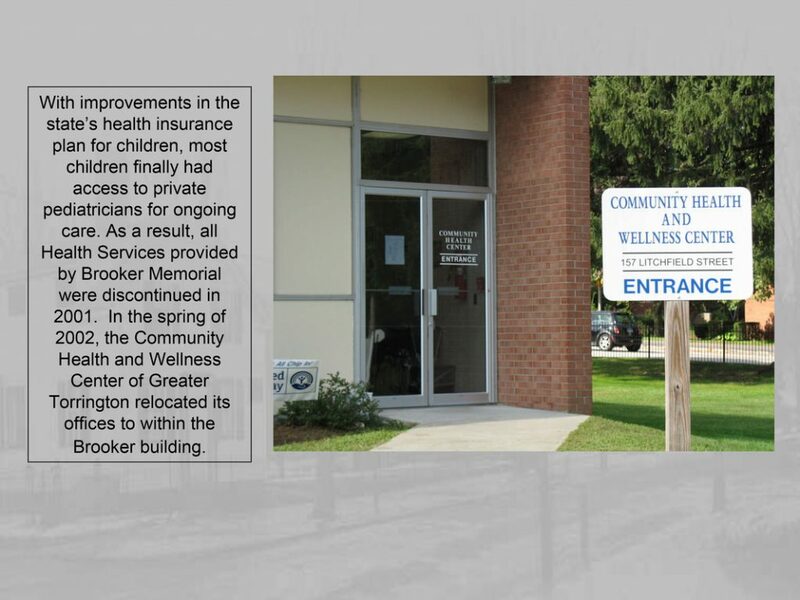 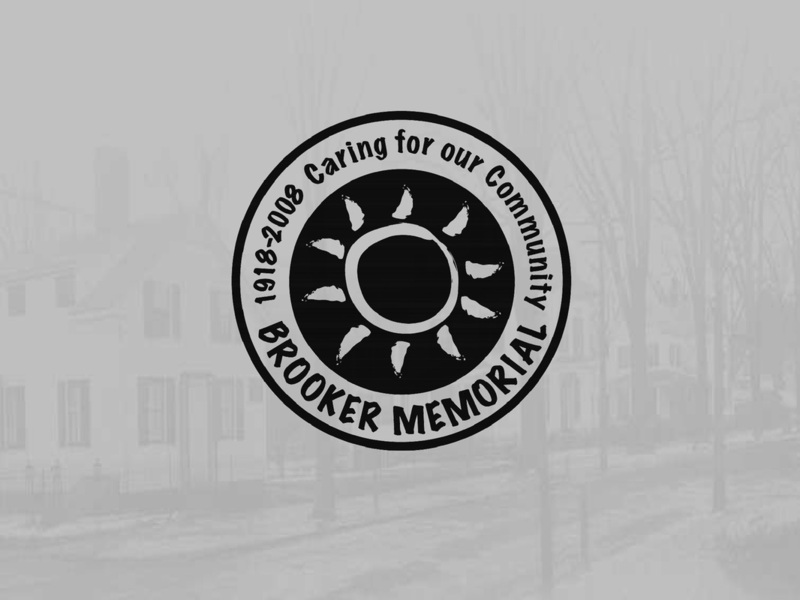 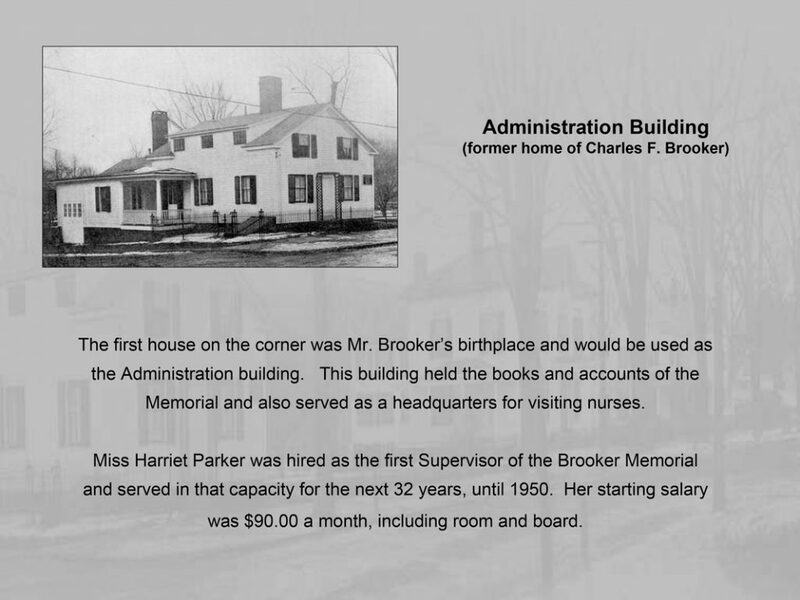 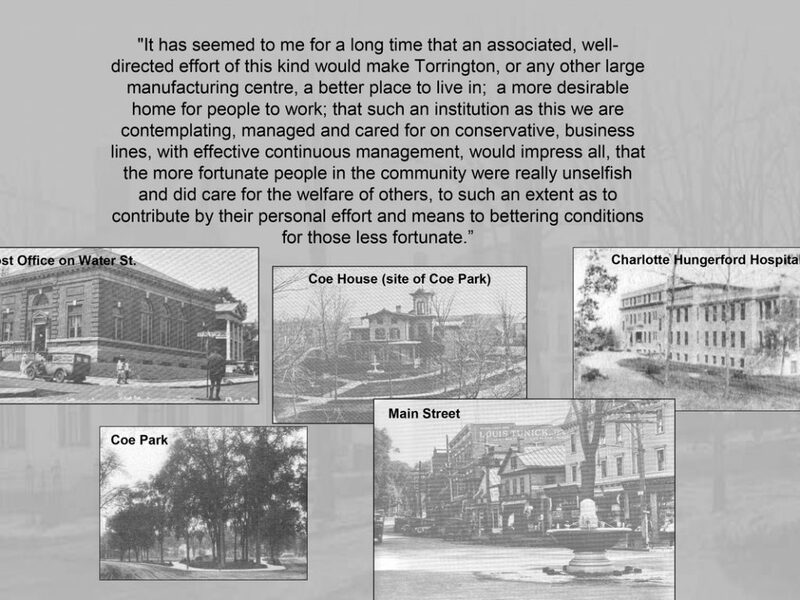 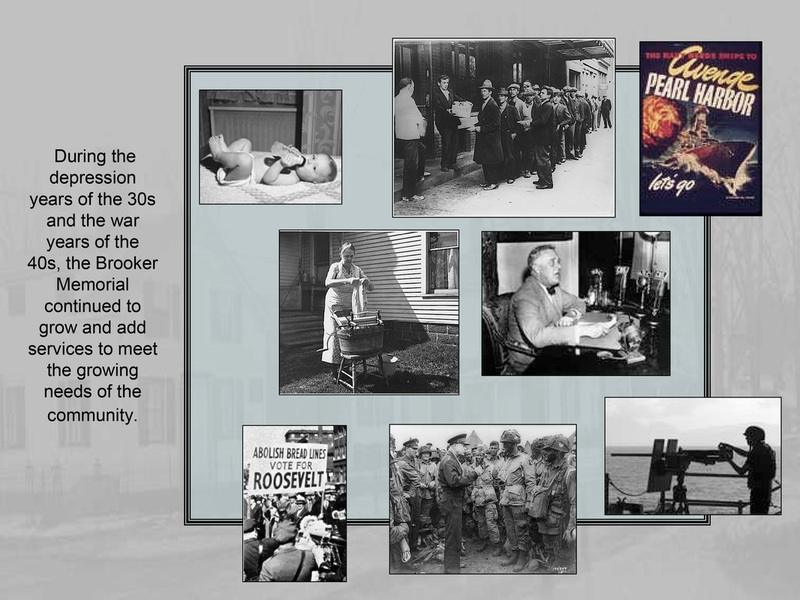 Brooker Memorial is a not-for-profit community organization established in 1918 by Charles F. Brooker. 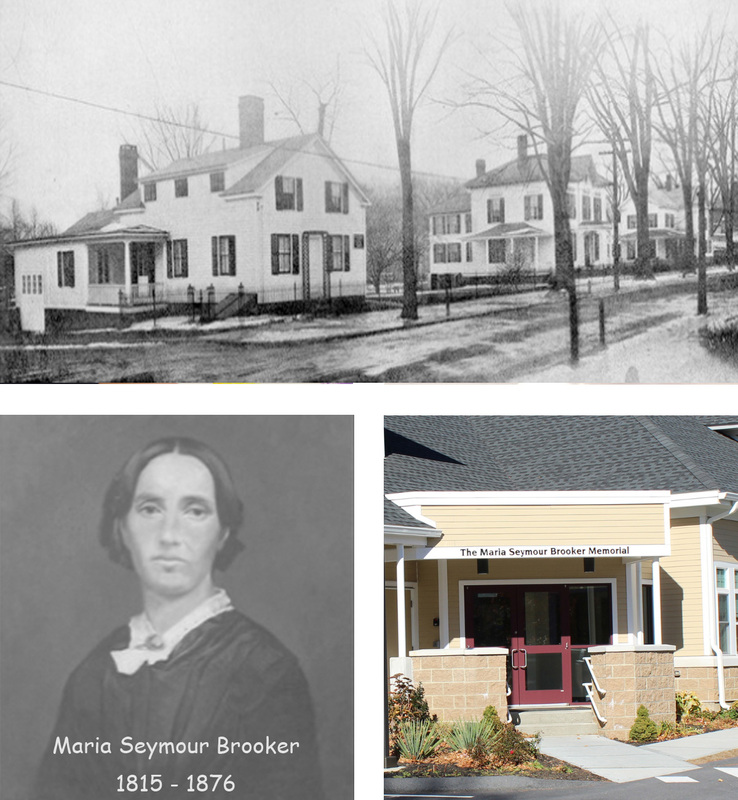 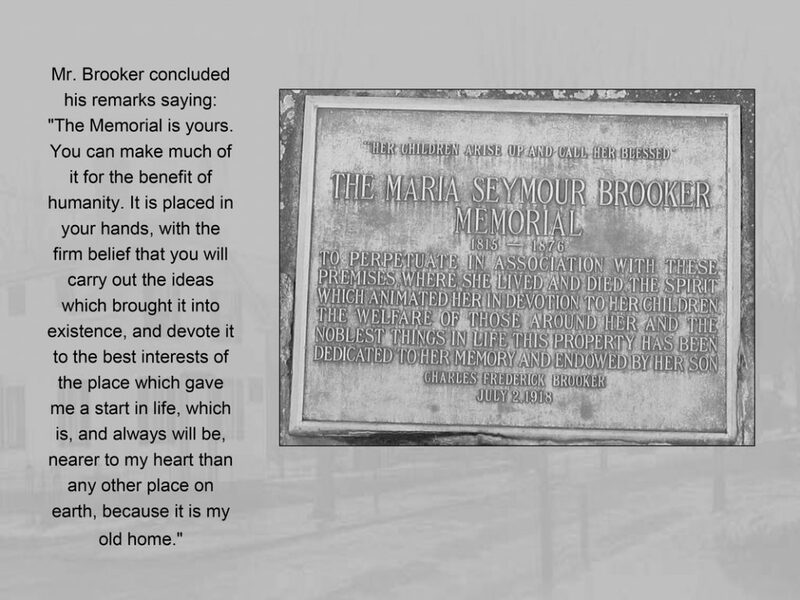 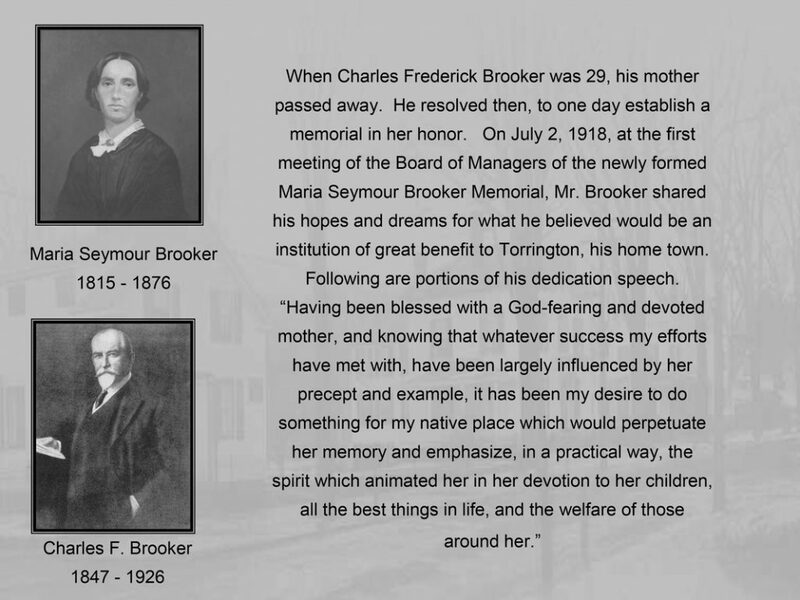 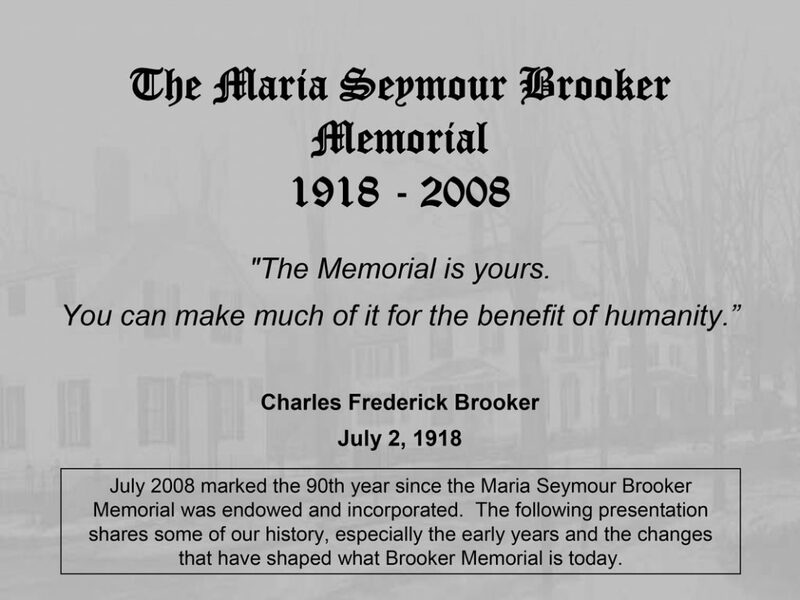 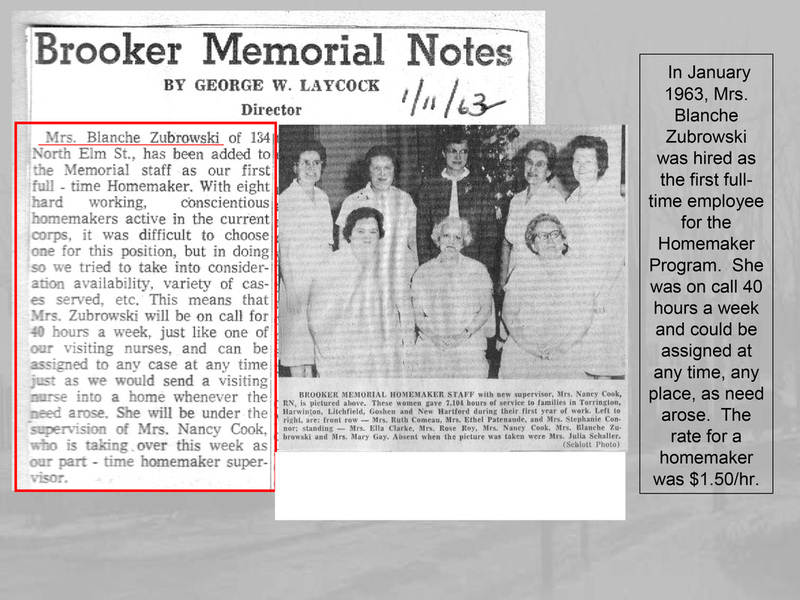 The organization was named and dedicated to his mother, Maria Seymour Brooker in memory of her “works of benevolence, aid, charity and education.” Mr. Brooker donated the family homestead where Brooker Memorial now sits, and established an endowment to ensure the success and longevity of this new organization. Maria Seymour Brooker was a devoted mother known in the community for her great love of all children. 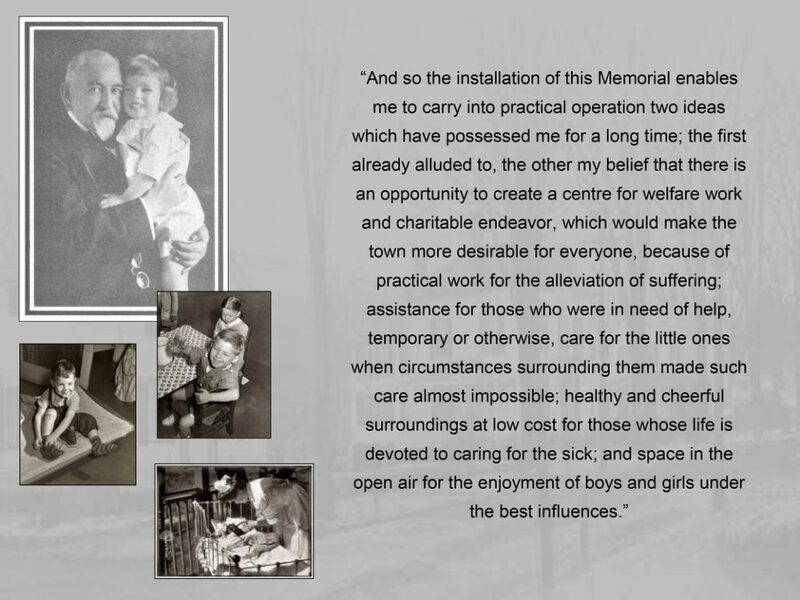 She was an early crusader of child and family supports, human services and open space for children to play. 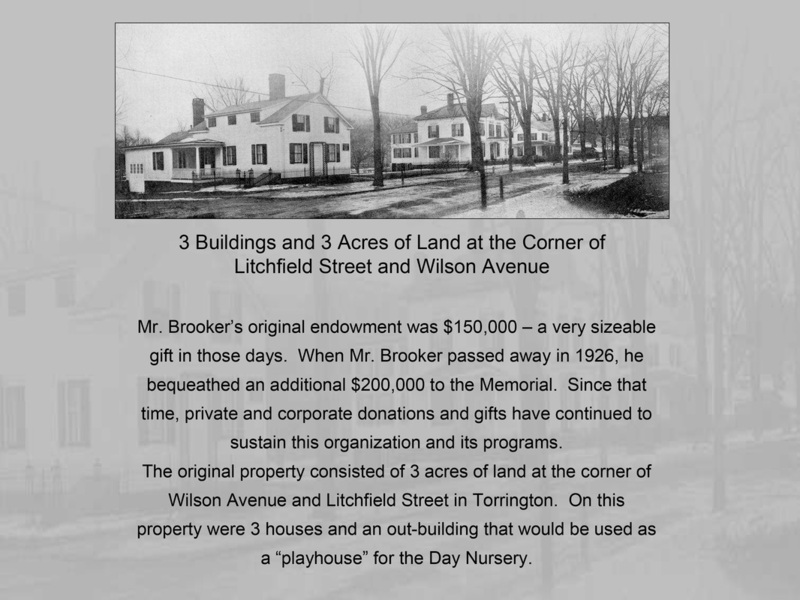 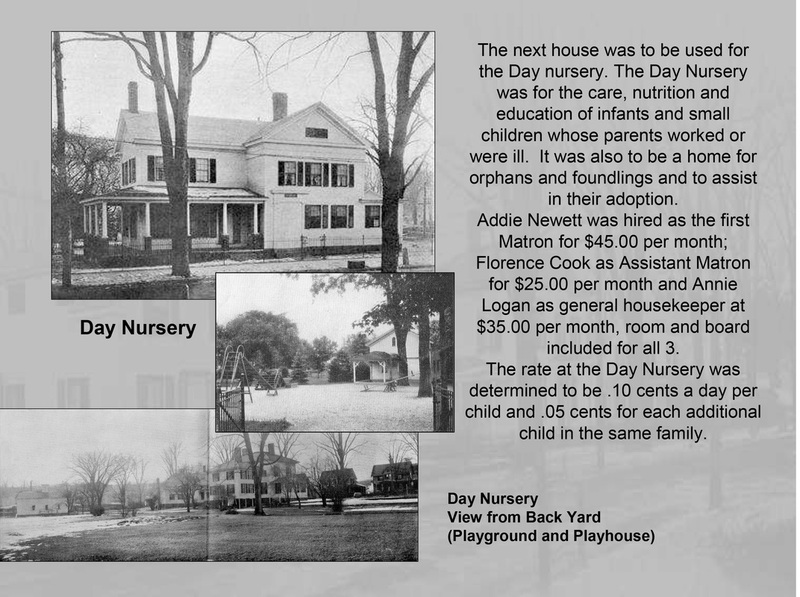 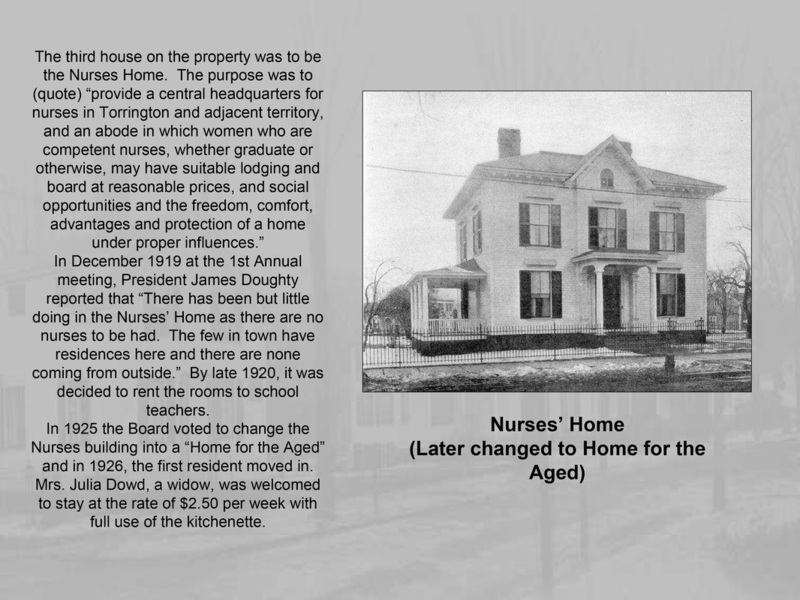 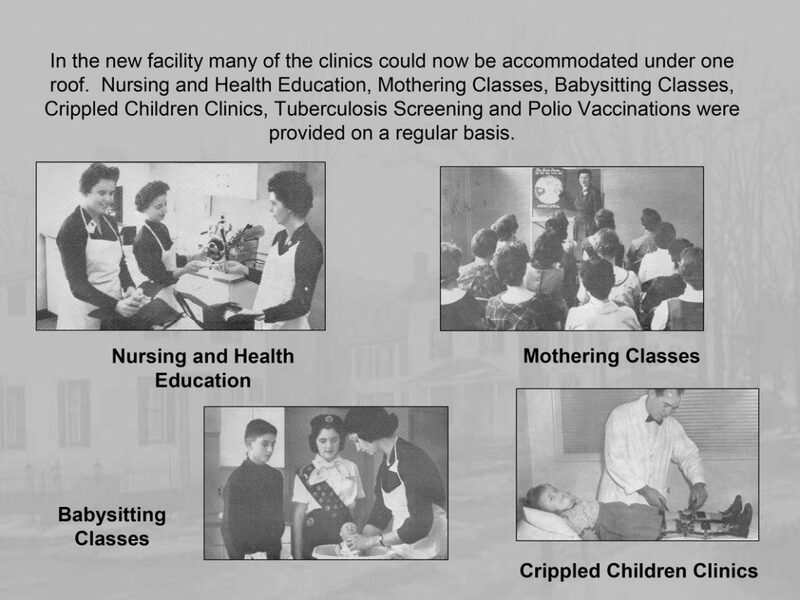 Early programs at Brooker Memorial included housing for local nurses, a day nursery, orphanage and playground for children. 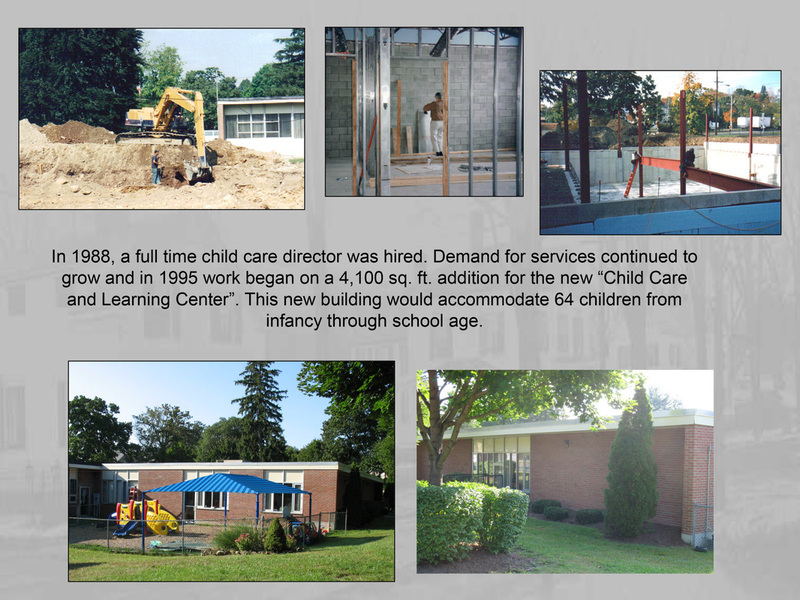 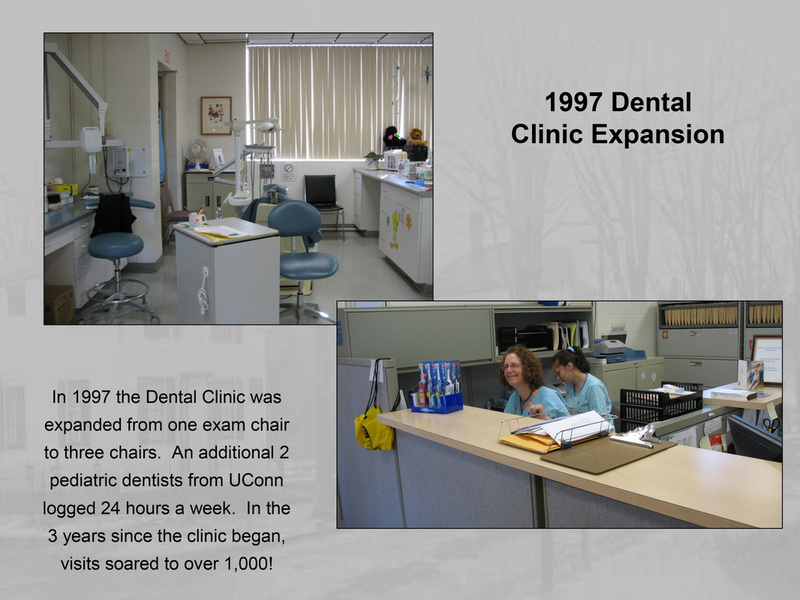 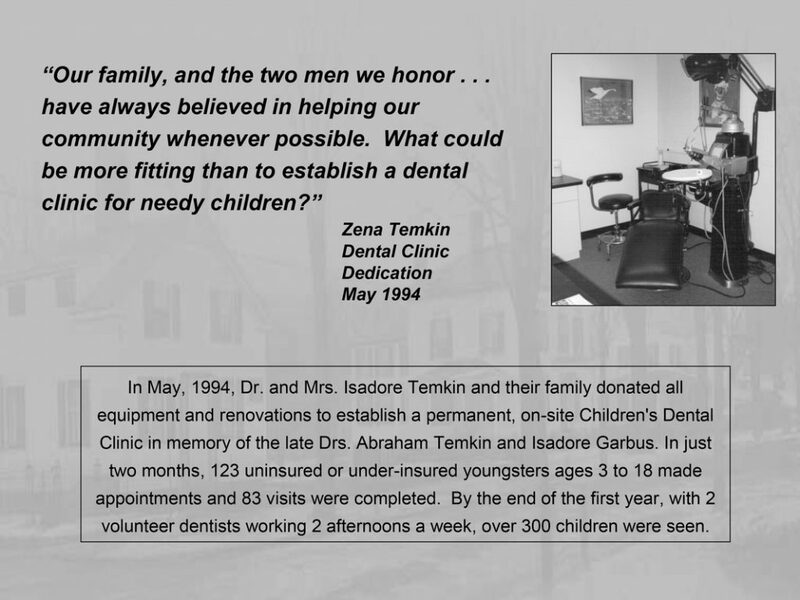 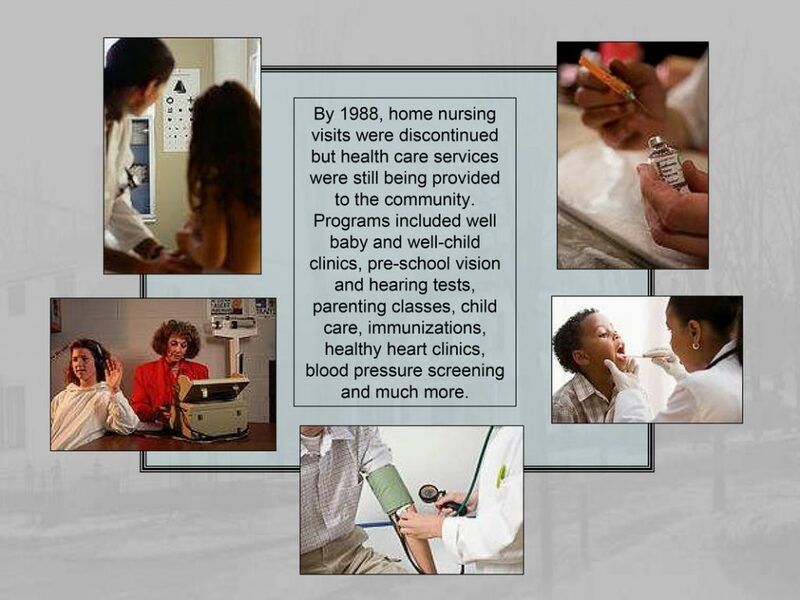 Current programs continue in the tradition of service to children. 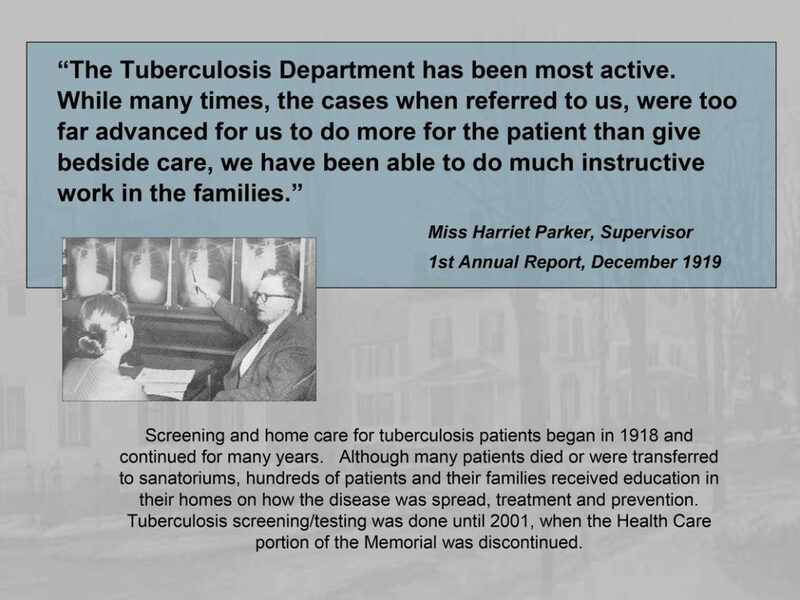 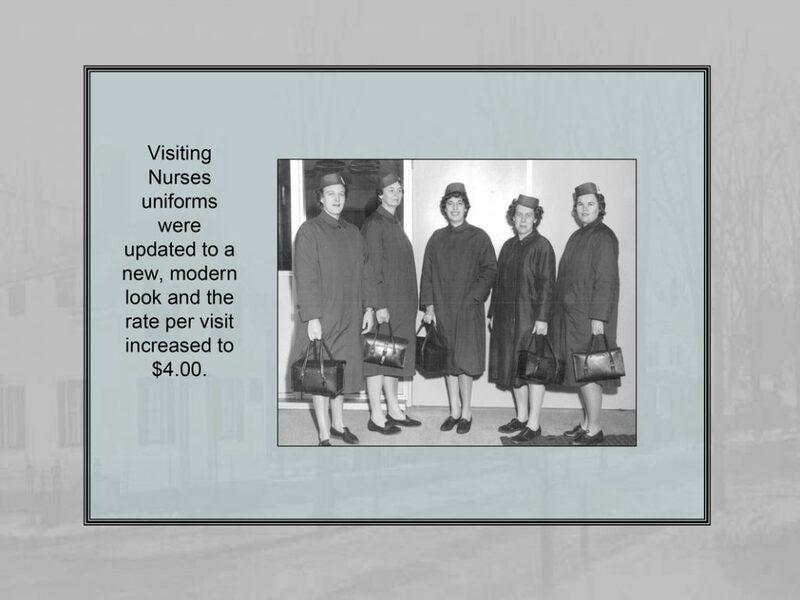 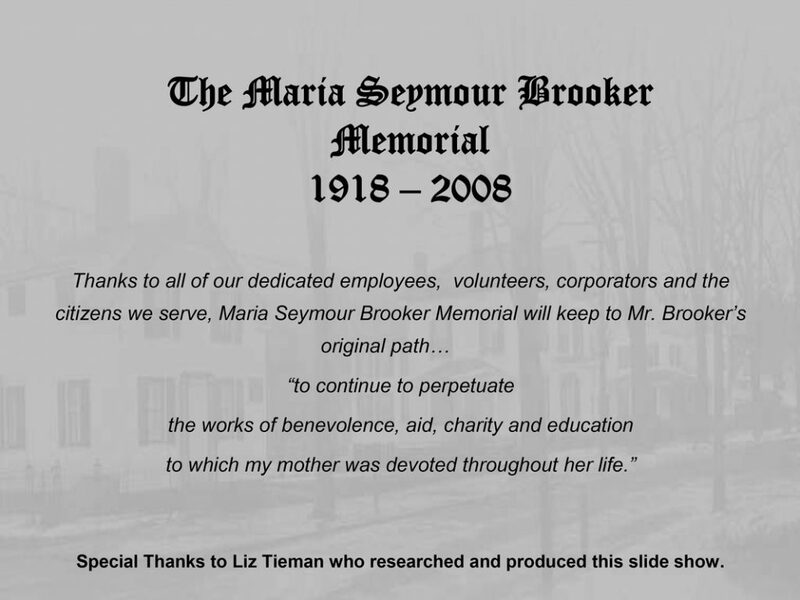 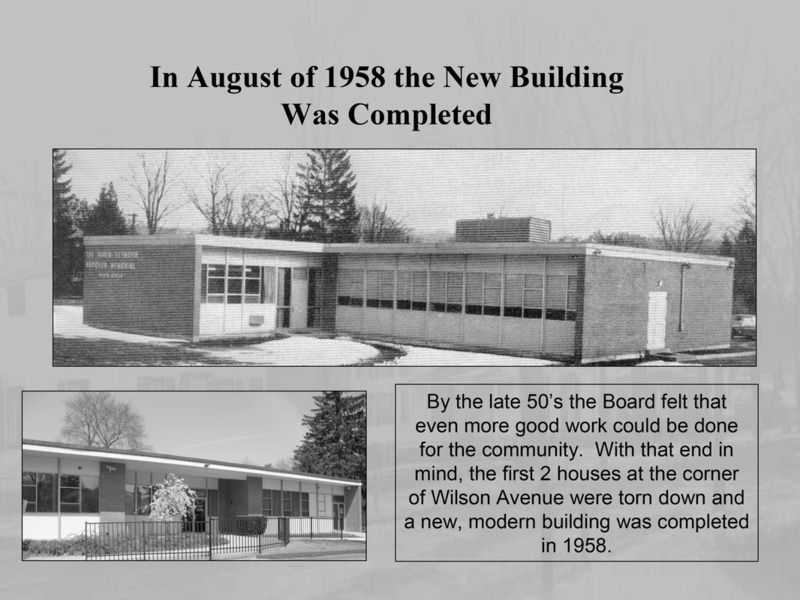 In 2008 to commemorate our 90th anniversary we prepared a wonderful slideshow that will walk you through the history of The Maria Seymour Brooker Memorial so please scroll down to view it or if you wish you can download a PDF version of it. 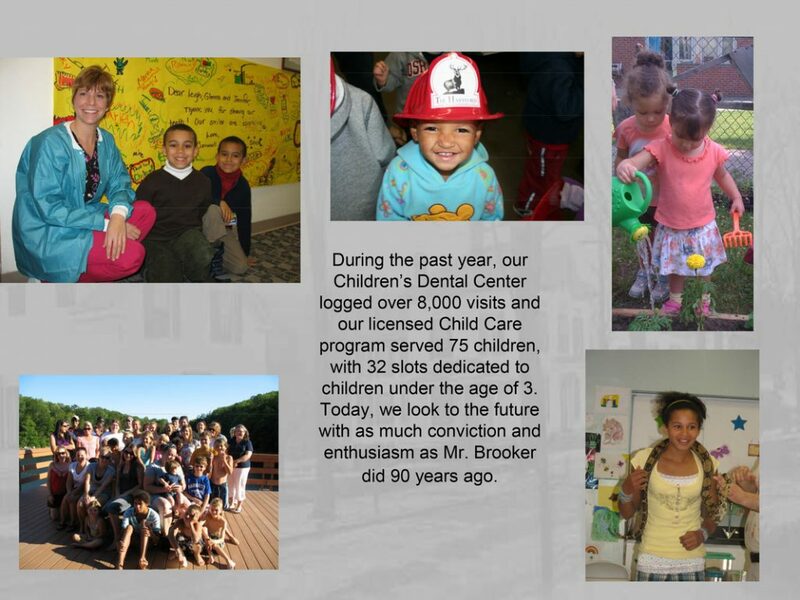 ​To prepare children for life-long success through education, health services, family support and programs of excellence.